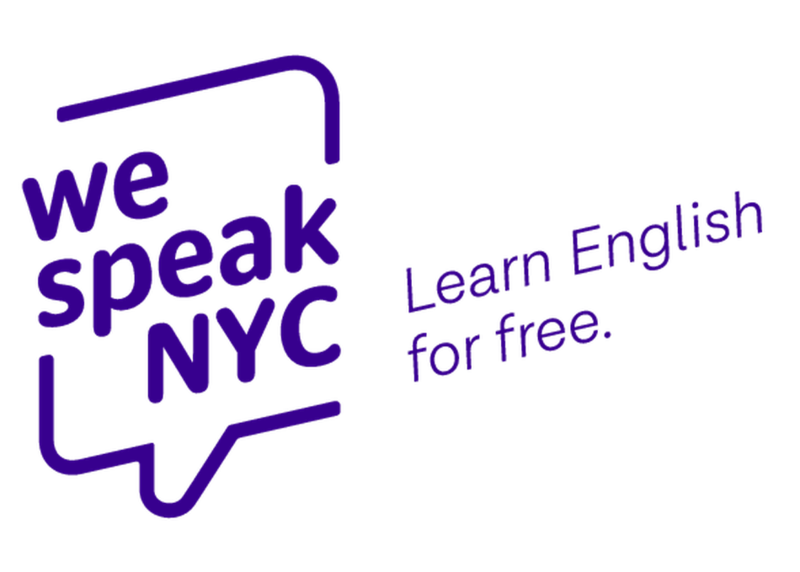 We Speak NYC, an innovative program of New York City’s Mayor’s Office of Immigrant Affairs, teaches immigrants English while connecting them to city services and promoting civic engagement. The program does this by using empowering stories of immigrant heroes and exploring critical topics such as workers’ rights and domestic violence. Our session explores how NYC, CUNY, and Blue State Digital collaborated to make this program accessible to immigrants through digital media and offline services.